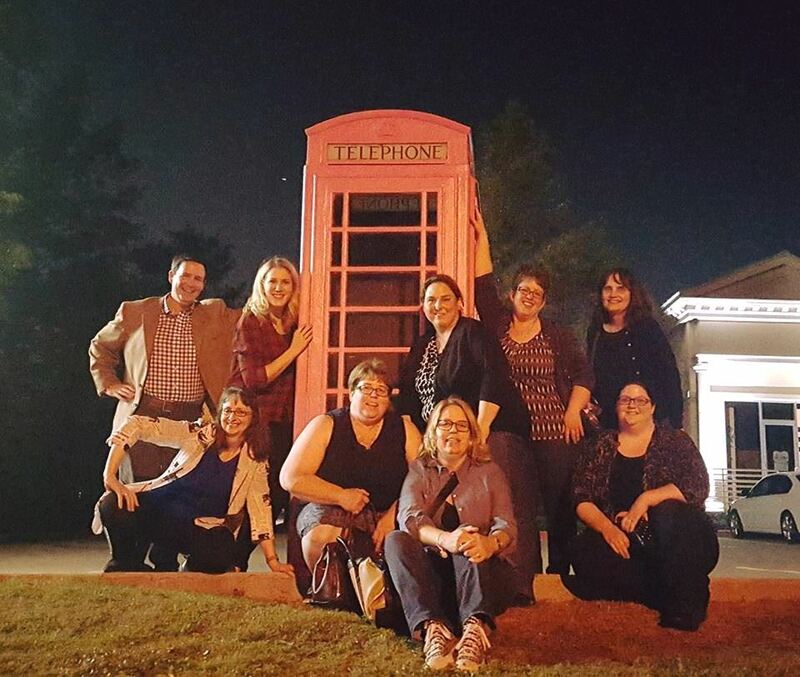 The first LMC Conference was in November of 2015, in a suburb of Dallas, TX. Our new event in 2015 was an outgrowth of four previous events about library communications. Kieserman Media began the Association of Library Communications and Outreach Professionals (ALCOP) and ran conferences of the same name near Philadelphia in 2011 and 2012. That group ran a similar event, renamed the Library Communications Conference (LCC), near Philly in 2013 and in New Jersey in 2014. When its leader, Bob Kieserman, decided to stop organizing the conferences, a group of former attendees decided to reboot and relaunch them.